According to the National Institute on Drug Abuse (NIDA), there are over 14,500 specialized treatment facilities for drug addiction in the U.S.
Health insurance plans are designed to make healthcare affordable and accessible, with little or no stigma attached for assistance needed. 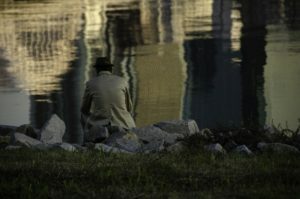 There are several steps when knowing how to work with your insurance company for addiction treatment coverage. The U.S. Department of Health and Human Services is a website you can visit to read what the Affordable Care Act (ACA) includes. HealthCare.gov is an official ACA website where you can look up your benefits, change benefits, and enroll in the program. 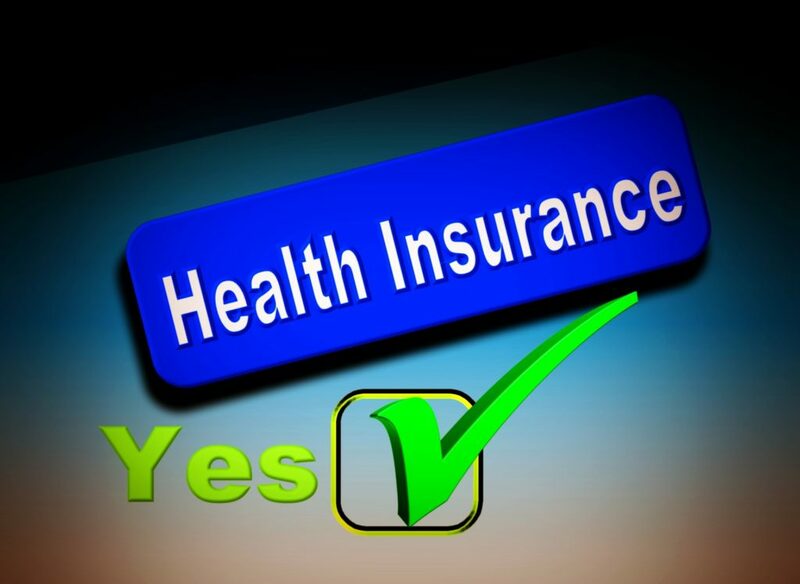 It also offers an online guide for understanding health insurance plans. Medicaid.gov is the site for Medicaid where you can also look up benefits, see a list of facilities by concern, and enroll. The Internal Revenue Service is another resource to be able to look at what tax provisions are available to you and how they can affect the way you file tax returns, based on services received. State Health Insurance Assistance Program (SHIP) is a program that provides free health insurance information, counseling, and assistance for those enrolled in Medicare. Insurance typically covers assessments, detoxifications, outpatient treatment and inpatient or residential treatment. Insurance policies will cover addiction treatment in the same way they cover medication conditions, but they will cover what a professional determines to be “medically necessary,” as assessed by their case manager or medical provider. According to Healthcare.gov, “medically necessary” is defined as “a health care service or supplies needed to diagnose and treat an illness, injury, condition, disease or its symptoms and that meet accepted standards of care” . Typically, a professional assessment is fully covered by an insurance policy and an official diagnosis of an addiction can change the treatment coverage by your carrier. What Do I Need to Know When Contacting My Insurance Carrier? It can help to call your member services with your insurance carrier. Make sure to have your member identification number at hand for the representative to locate your information. Keep a written record of who you have communicated with and notes regarding the conversation, with dates and times of phone calls. Ask your representative about the levels of care covered for addiction treatment, such as assessments, detox, medications, residential versus inpatient stays. You can also ask about in and out of network coverage and costs if the facility you are looking at is not a preferred provider. It can help to re-verify your co-pays and out of pocket costs for services seeking, and deductibles. As a member, it is good to have the representative clarify what the insurance’s definition of medical necessity is for treatment. Often times if you are looking at a facility for treatment, the representative or insurance manager will handle the process of finding out your insurance benefits for their treatment facility. This can be a nice option if you are feeling overwhelmed with the process of managing your treatment care. 1. Will my treatment be covered if if I have received higher level of care benefits in the past? Each insurance company is different in how many times treatment can be received for addiction care. Typically, those who need treatment attend various levels of care multiple times before reaching sobriety. It is important to ask how many days are covered in a calendar year to know if there is an unlimited amount, or a set amount available. According to the American Society for Addiction Medicine (ASAM), the core components of medical necessity are the “request treatment services are required to diagnose or treat a suspected or identified illness or condition, the services are appropriate for the condition and meet the standards of good medical practice, and the treatment required for more than just the convenience of the requestor or provider” . Being prepared when working with your insurance company and knowing what questions to ask can help transition to addiction treatment and what services are available. 2. How much will rehab cost? Addiction treatment can be costly, but there are affordable facilities that are covered within your insurance plan . The cost of rehab will depend on the level of treatment that you choose and there are four types of treatment. Detox is approximately $1,000 per day. Inpatient Rehab is a range between $6,000 to $30,000 for a 30-day stay, or more if you opt for 60 to 90 days. Outpatient is around $5,000 for a three month treatment program, and can vary depending on Intensive Outpatient Programs (IOP), or individual outpatient therapy. Drug and alcohol counseling depends on the educational level of the counselor or therapist, the area they are located, and speciality. Typically, they are around $100-$150 per hour. These prices are prior to the insurance benefits are applied, but checking with your carrier to see what is covered, what deductibles are you responsible for and any unexpected costs. 3. 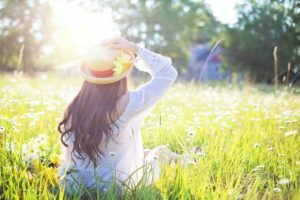 What are my insurance benefits for addiction rehab? This information is available online in your account information or with your health insurance representative. Sometimes, reading through your benefits packet or searching online can be overwhelming and it may be easier to talk over the phone to understand what specific benefits you have. There is a number listed on the back of your insurance card for member questions or concerns. 4. Does my insurance coverage require that I go to a specific rehab facility? Some insurance companies will require you to attend certain facilities within network. For example, HMO plans have a list of locations they cover and anything not listed is the member’s responsibility. PPOs, on the other hand, offer plans that allow the member to go to any facility and they will cover a portion or full amount of the treatment cost. 5. Am I limited in the type of drug treatment my insurance coverage will provide? Detox is typically a 1 to 10 day stay, depending on the severity of the addiction. Inpatient treatment is anywhere from 30 to 90 day stays where the individual is able to spend the first few weeks after detox in a supervised setting. Partial Hospitalization Programs (PHP) is where intensive methods are used but participants are able to go home at night. Intensive Outpatient Program (IOP) is where individuals attend programming up to 7 days a week for 3 hours a day in a supervised setting. Outpatient programming is where the individual has weekly sessions individually or family. Every insurance plan varies in what level of care is covered.